We are always happy with our service . Had my pilot remit today. 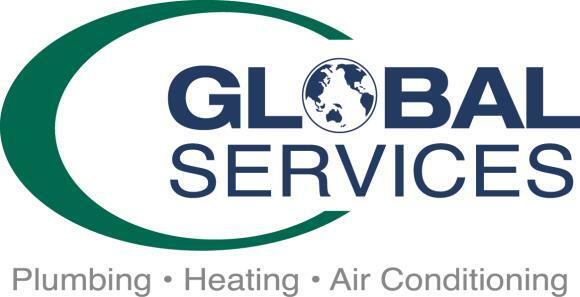 Very fast service from Global Services. Seasonal checkup on AC unit. Found low refrigerant and filled it up. Repairing a heater for a new customer.